A romantic honeymoon destination is an add-on to your relation. I would rather say a honeymoon is an emotion than just a holiday or a tour. And this demands you to be choosy with the honeymoon place that you pick. You don’t have to always relate honeymoon with foreign lands. India is a beautiful country that throws multiple honeymoon destination choices to the newly-wed couple. Talk about paradise on Earth and there stands no competition to Kashmir. Kashmir has always been in news for ample reasons. But, this cannot pull back people from visiting the paradise on the earth. The lusty weather, snow-clad mountains, and the greenery of Srinagar are a perfect bliss for honeymooners. 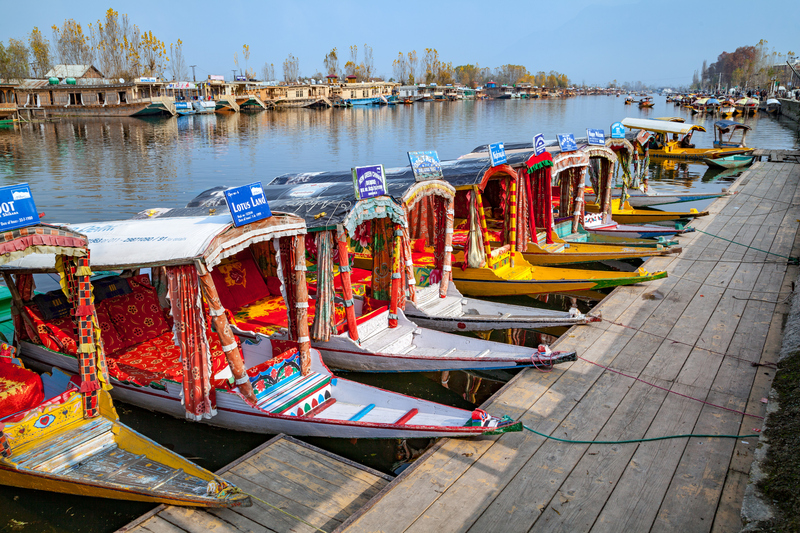 Take the Shikara ride at The Dal Lake and capture the iconic view in your camera lenses. If you are worried about safety, read these safety tips from a native of Kashmir. Opt for a couple Golconda ride and experience Gulmarg from 14,000 feet. Not to miss – a walk to the strawberry Valley! 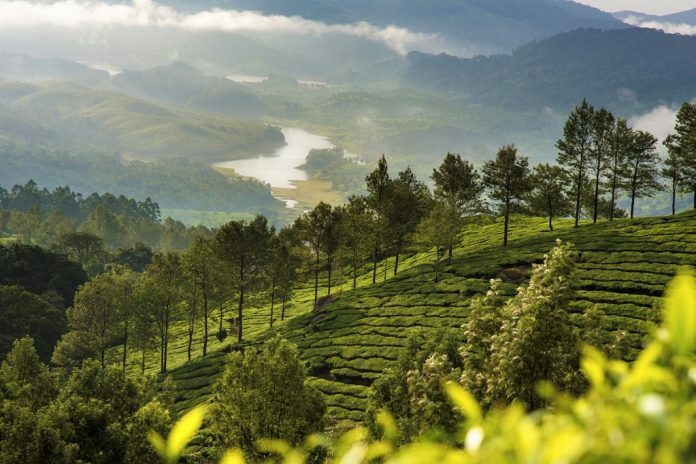 Mountains and lakes, espresso manors and houseboats, spa and zest – Kerala has everything! Walk together by the lavish green tea manors, absorb the salubrious air or simply sit on the patio in one of its cottages. Kerala’s backwaters have a magical effect that appeals to every honeymooner to visit the place again & again. 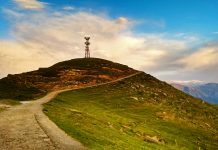 This beautiful place in Himachal Pradesh is a sure shot honeymoon place that one cannot miss out. The snow-covered mountains, adventure sports, romantic climate and the mesmerizing view of the Himalayas, make Shimla as one of the best honeymoon places in India. Some of the romantic places include Jakhu temple, Hip Hip Hurray Amusement park, Lower Bazaar, The Mall Road, The Ridge, and Dorje Drag Monastery. There are plenty of places to see in Shimla. 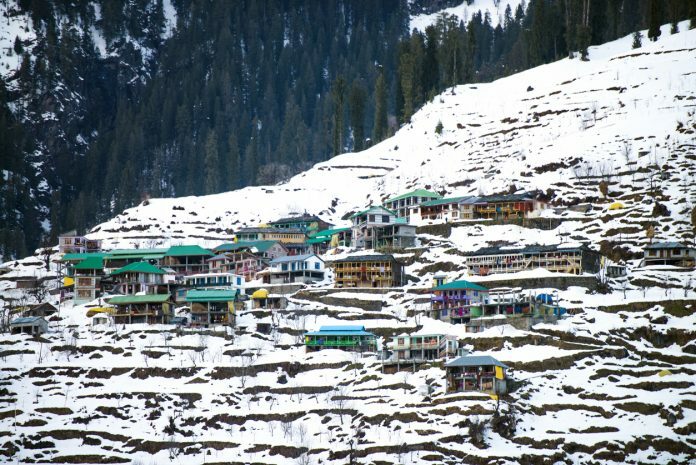 Plan your trip during winters for a perfect solitude time! Recently, Shimla has been facing issues with over tourism though so do check the news before making your plans and ensure you aren’t going to inconvenience the locals. It is best known for its charming atmosphere, lovely lakes, water sports activities, rock-climbing, climbing, customary shopping, and stupendous slopes. 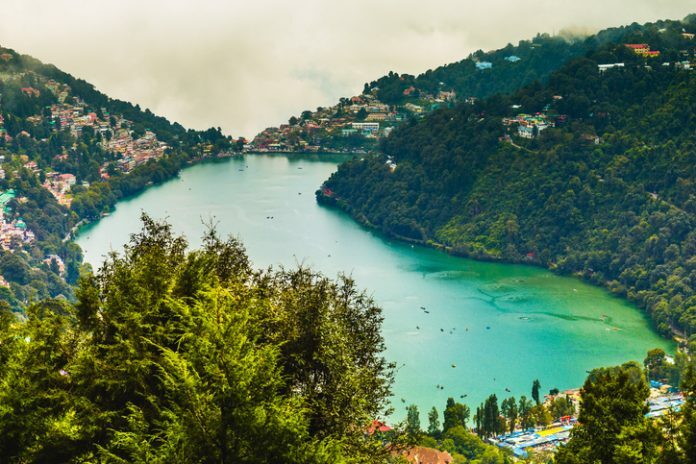 Nainital Lake, Eco Cave Gardens, Snow view Point, Mukteshwar Mahadev Temple, and Mall Road are a few tourist destinations to cover in Nainital. If you love islands and wish to be just with your partner and nature, Port Blair in Andaman will suffice your purpose. 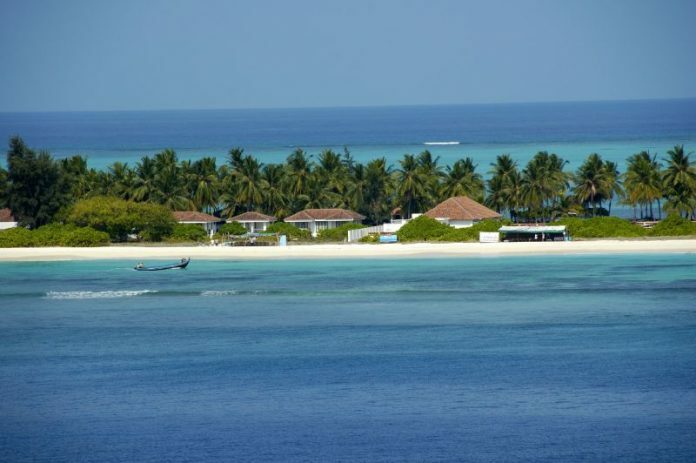 The Honeymoon couple can try a walk on the beach, diving at Havelock islands snorkelling, water-skiing, windsurfing, sailboats, speedboats, and experience the underwater marine life. If you love swimming, try the waters at the Elephant islands. 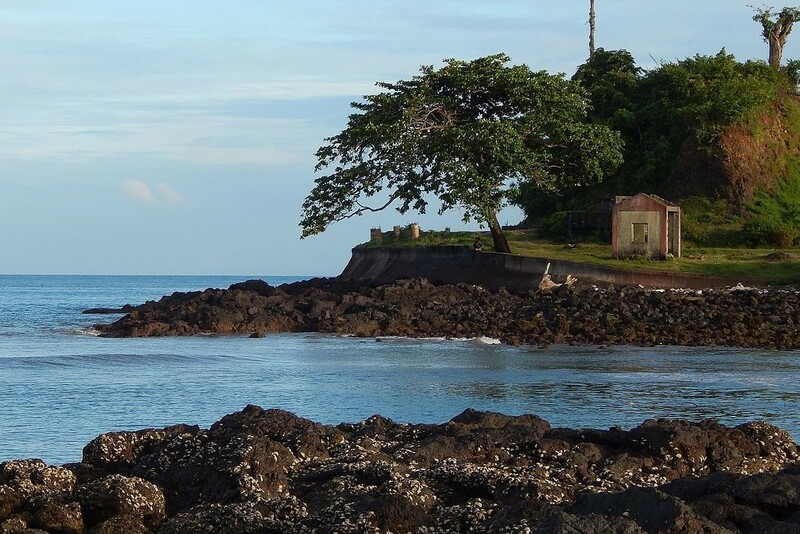 There are as many as 22 things to do on the Andaman Islands! If you love seafood, trust me, you are in the right place! Haven’t thought of Western Ghats as a place for couples? It is high time; you have given importance to other less popular honeymoon spots in India. Coorg is one such place in the Western Ghats that’s meant to beautify your honeymoon. Being referred to as the Scotland of India, it is one of the most opted hill stations in Karnataka. 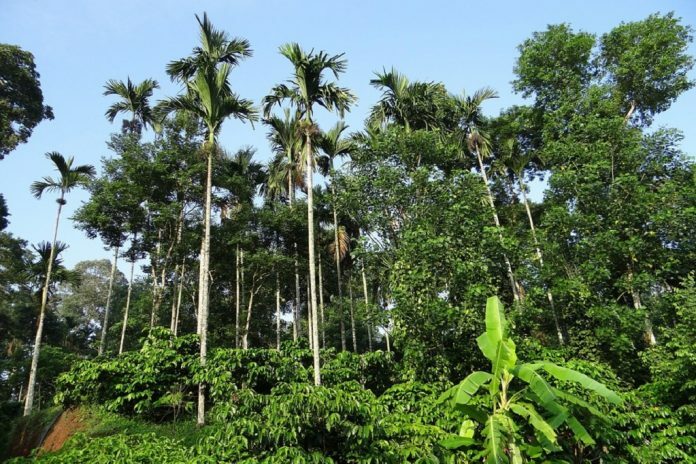 It is popular for coffee plantation and white river rafting. 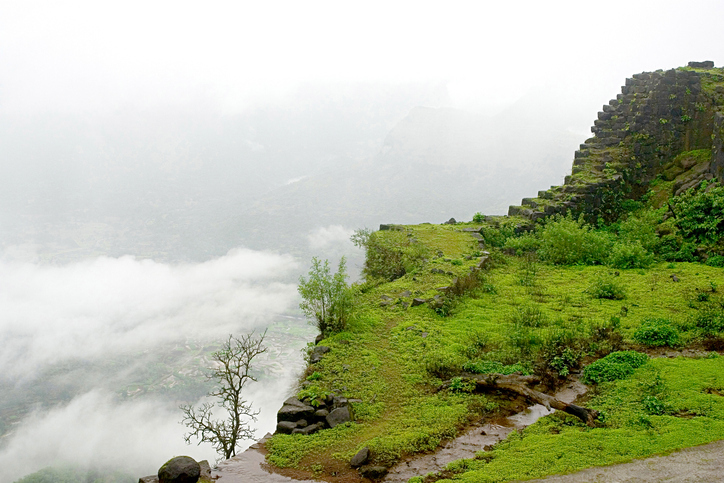 Whether it is forest or beaches, waterfalls or green hills, lakes or caves, Mahabaleshwar has it all. Some of the must-visit spots here are Lingmala waterfall, Elephant’s Head Point, Arthur’s Seat, Venna Lake, Mahabaleshwar Hill Station, Connaught Peak, and Catholic Church. Situated on the west coast of India, often being called as the “The state of beaches” is a sensuous honeymoon destination. 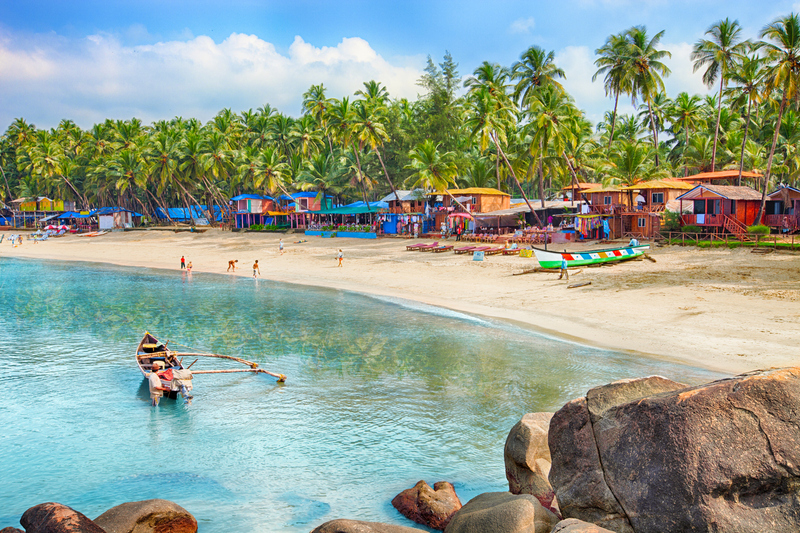 The exotic culture, charming beaches, and an outstanding backdrop make Goa a perfect Indian honeymoon destination. Take an evening walk at Baga Beach, Calangute Beach, Vagator or Anjuna Beach and enjoy the dawn! The other tourist spots include Se Cathedral, Aguada Fort, Dudhsagar Falls, Chapora Fort, and Sri Mangueshi Temple. If you want to try something new in Goa then take a road trip along these 8 beaches. If you have already visited the beaches of Goa and Kerala, it’s time for some of the most scenic and exotic beaches in Lakshadweep. Right from the climate to water sports activities to the natural surroundings, this place has magical vibes. Book a beach cottage for a memorable honeymoon. If you are an introvert couple and would prefer something indoor, Udaipur is your destination. Also known as the city of Lakes, it has the romantic touch and magical feel to woo the honeymooners. 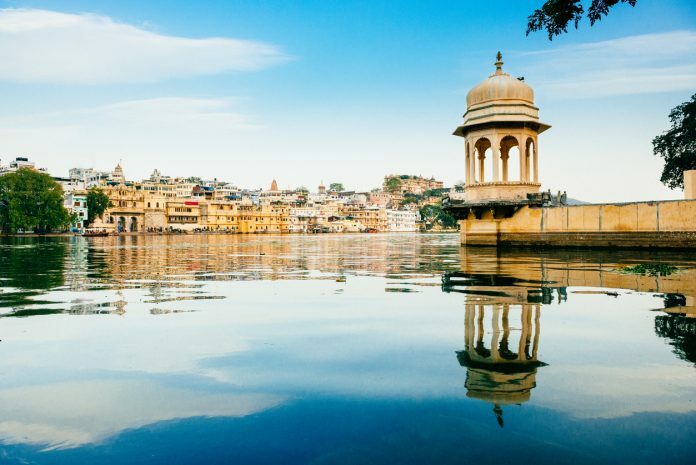 Sail on the blue water of Lake Pichola, take a camel safari, go paragliding, attend Light and Sound Show at Manek Chowk with the love of your life. 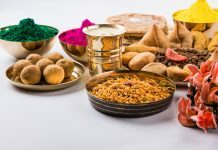 While you’re there don’t miss the mouth-watering Rajasthani cuisine. Have you been to any of these Honeymoon destinations earlier? Share your input with us!